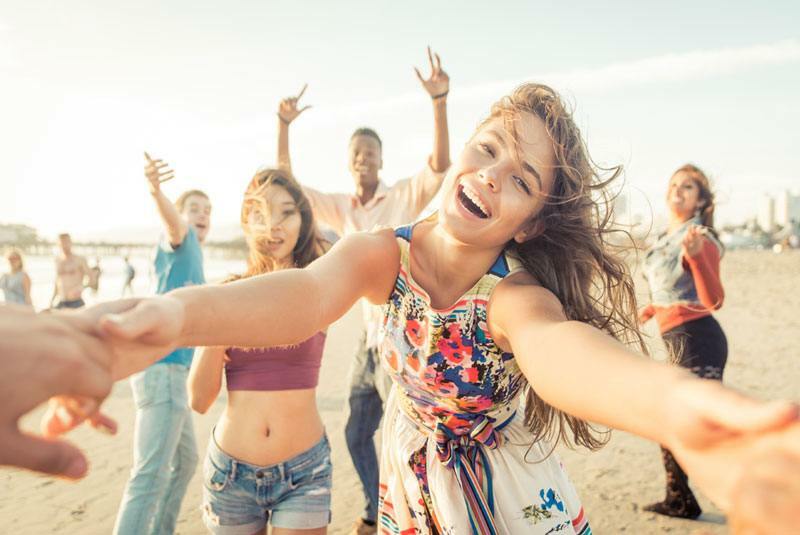 If you’re considering taking your best mate and her friends away to celebrate her last few days of freedom, then consider hen weekends in Spain! Spain offers everything you need for a fantastic few days away, with glorious sunshine, lovely beaches, and plenty of sangria and cocktails! 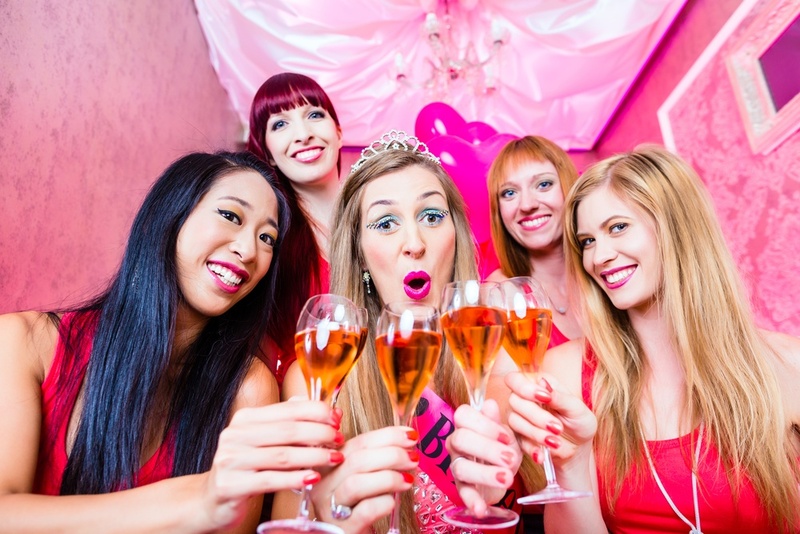 Our special hen weekend locations in Spain are only a short flight away, making it easy travelling for one of the most ultimate weekends away! 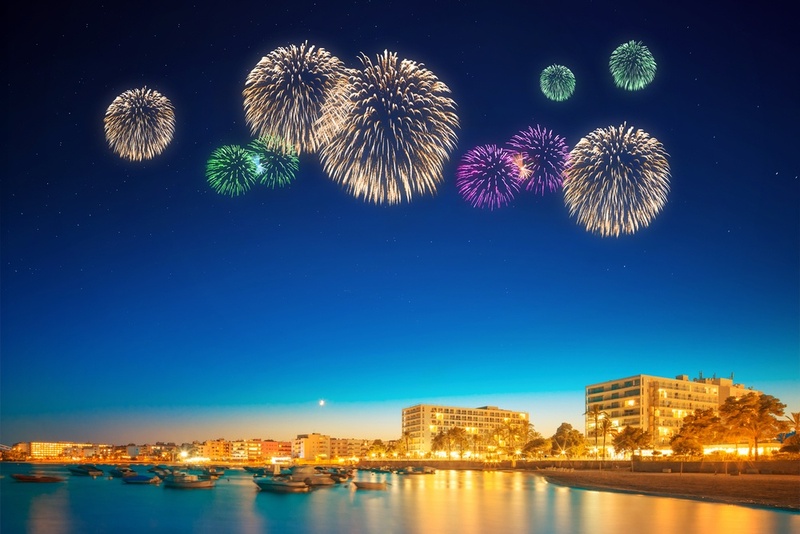 Head down to the Spanish resorts in the Costa Del Sol or plan a crazy weekend in the Spanish island of Ibiza! 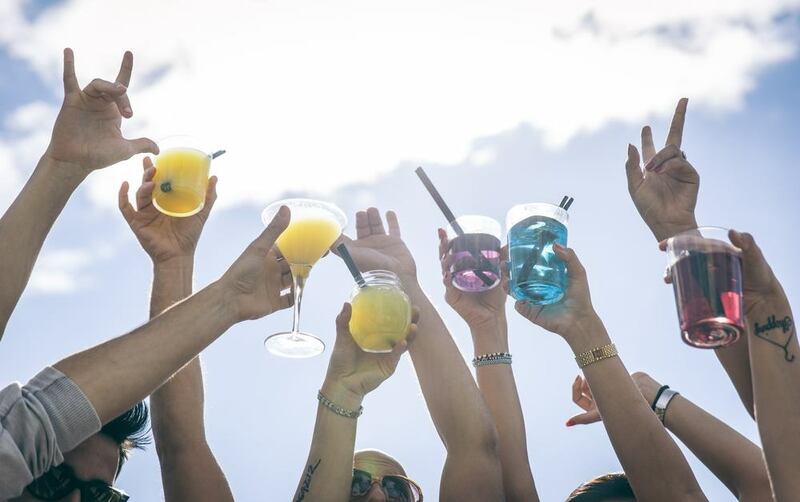 Wherever you go, hen weekends in Spain are promised to be non-stop partying, hours of sunshine and one of the most memorable weekends of your life! Many of the Spanish resorts not only have plenty of cocktail bars but they also have some of the best nightclubs in Europe, regularly hosting international DJ’s with great music. San Antonio and Playa d’en Bossa are two of the most popular resorts for hen weekends in Ibiza. You can pretty much party 24/7 if you wanted to but you can also relax on the beach and sip cocktails while you listen to some chill out music drifting from one of the nearby beach bars. 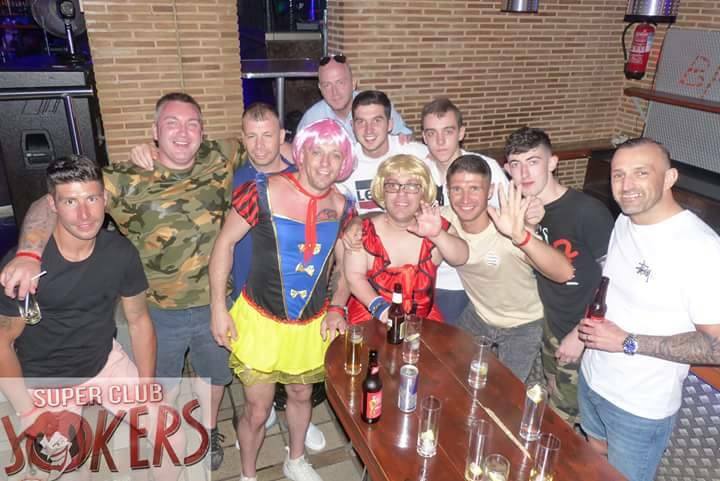 The nightlife in these resorts is incredible, where you can bar hop to your hearts content, hang out with other stag and hen parties or dance the night away in one of the local superclubs. 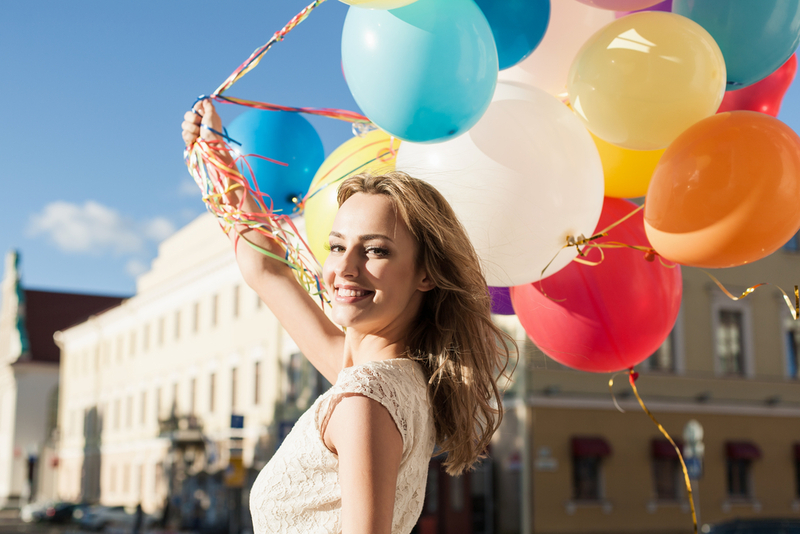 Ibiza never disappoints hen weekends in Spain because there’s plenty of special activities to do during the day that will ensure you’re laughing all weekend long! If you’re not one for water sports, Segway tours or party boats, then try the cocktail making or the sangria and tapas meal! Magaluf, Salou and Benalmadena are some of the top beach resorts in Spain for hen weekends. If you don’t think you can keep up with Ibiza, then these three resorts are slightly less hectic, but only just! 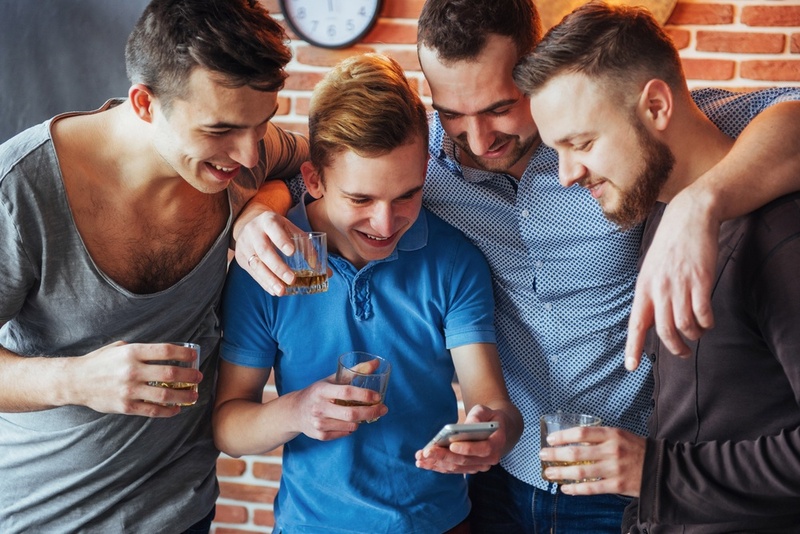 There’s beautiful beaches, cocktail bars, music bars and plenty of nightclubs to choose from, so you’re guaranteed a fun weekend away with your friends! If you fancy something a bit different, then you can swim out to Lizard Island in Magaluf and see the millions of lizards that inhabit the island. Hen weekends in Salou is a party paradise and many hen groups head to the Wet N Wild water park for a day to experience some of the best waterslides in Spain! Benalmadena in the Costa Del Sol is famous for its love of Salsa and Latin music where you can dance the night away, shaking your hips while you drink sangria and cocktails all night long.